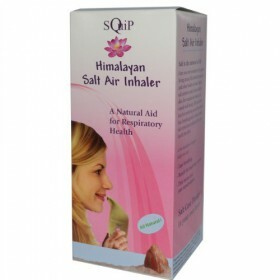 Surrey Natural offers an assortment of natural products for asthma, allergy, and sinus relief. We offer a full line of physician-recommended allergen avoidance products. Whether you have dust allergy or mold allergy, you will find products that will enhance the quality of your life. We help adults and children across the country, who have asthma, food allergies, sinus, and many other related conditions. Here, you have access to total care system including a wide range of sinus relief products, allergy control products, and so much more !! All of the allergy and asthma control products have been carefully selected to eliminate, reduce, and control your allergies from mold, household dust and dust mites. These products work to manage allergies and asthma in all age groups. We look forward to getting you on the road to becoming healthier. We always go an extra mile to make sure that you make purchase of right products and you will love our personalized attention. We are a trusted provider of quality products from top rated manufacturers, and have been helping allergic and asthmatic individuals for a long time. If you are interested in purchasing any of these products, you can simply add them to your cart. Our secure website has an easy and safe payment option. Have any questions? Just send us an email. Our staff will be happy to assist you in making the appropriate selection. 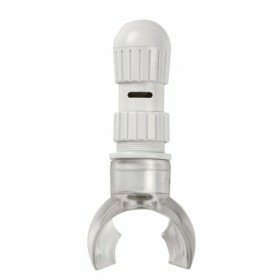 Traditional ceramic designRefillableEasy to cleanSquip Himalayan salt air inhaler. A few minutes of .. Assists in boosting respiratory performance Great for athletes, asthmatics, and former smokers ..